“I am touched and overwhelmed by this recognition. Liverpool holds a very special place in my heart. Audiences embraced our Giant family, and there was no other city where we wanted to do the final-ever show. “Seeing first-hand the impact of a major cultural event on people who live, work and visit this great city is always truly humbling. 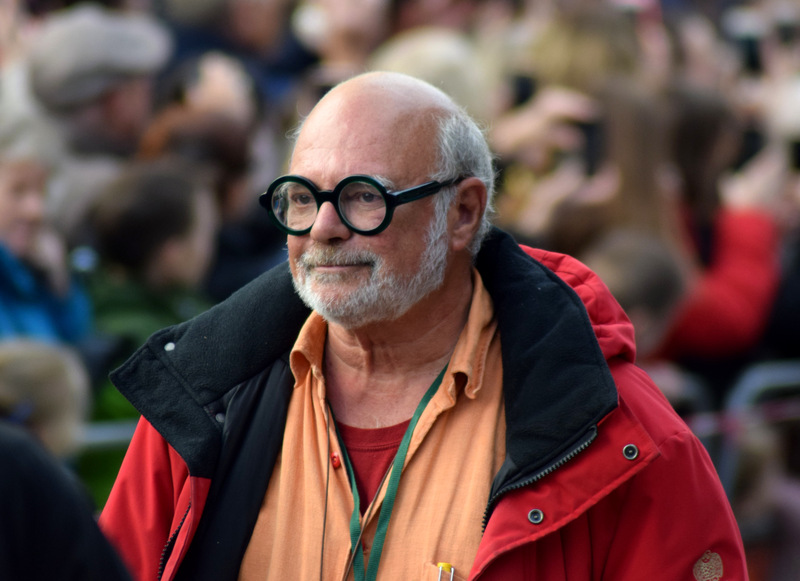 On three occasions, Royal de Luxe and the creative genius that is Jean Luc brought our city to an awe-struck standstill. The Giant family became part of our family – we welcomed them into our communities, explored city streets alongside them, cried with them and laughed with them. Very well deserved! Such great memories for my children to grow up having had!